It’s officially the half way point on the tour! This past week we had some time off in our home base of Boise for a little r-and-r. It consisted of visiting friends and family as well as participating in all of our favorite Boise activities. 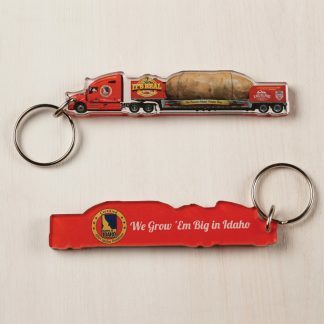 I even got to meet some of the past Big Idaho Potato team members while in town! 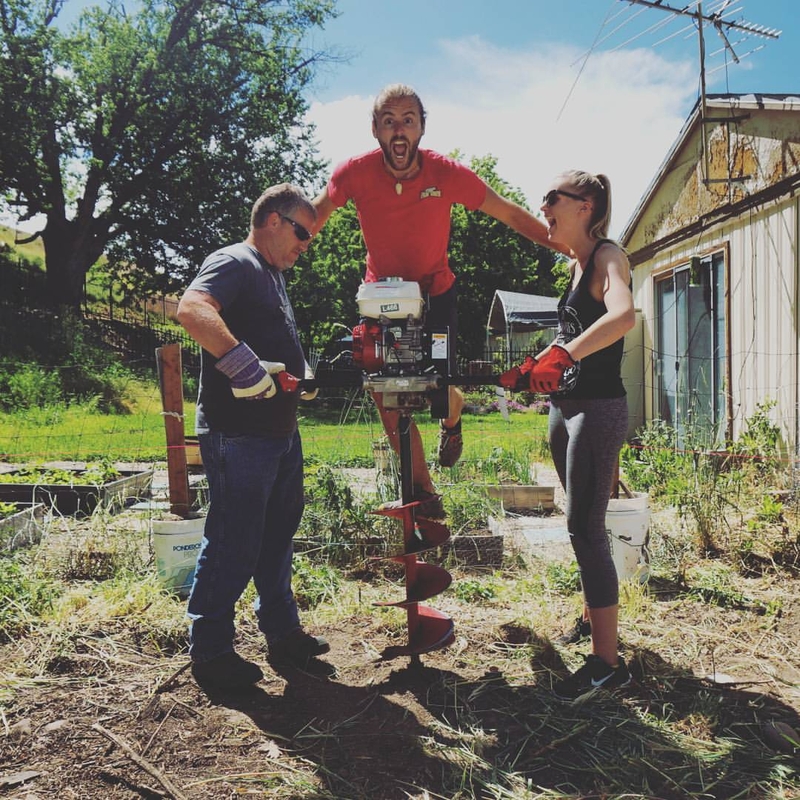 Larry and I visited Ellis, the OG #spudstud, to help him out with his tiny house project. We helped him put up a fence on one side of his property, but not before a little catching up and story swapping! I also got to meet Kristi, who also worked with Ellis, when we ran into each other in downtown Boise. Although the Boise area is growing rapidly, it definitely feels like a small town sometimes! It was a great, refreshing week but I was excited to get back on the road and attend more awesome events. Helping Ellis with his tiny house project! Our first stop was Wendell, Idaho where we attended Magic Valley Dairy Days! This was the ninth annual event celebrating the influence of the dairy industry on the region. We participated in the opening day where there was a live band, carnival rides, food trucks, and games. We also partnered with the Wendell food bank which provides food to over 200 people per day. It is run by one full-time employee, Jim Rice, and a few committed volunteers. It was amazing to hear about how the food pantry has grown within the past year and what an impact it’s had on the community. 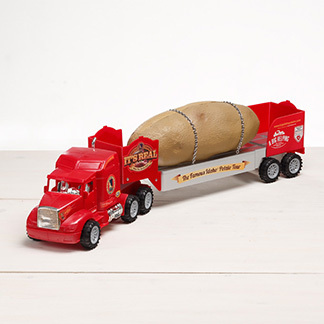 We also pitched in some boxes of freeze-dried potatoes to support their cause! Dairy days brought out a lot of families that day, and we even got an interview with Kelsey South from KMVT Channel 11 news from Twin Falls. Larry and Kaylee handing over the signature board to Jim from the Wendell Food Bank. The next day it was off to Reno, Nevada for the Reno Rodeo, also called “the world’s richest rodeo”! 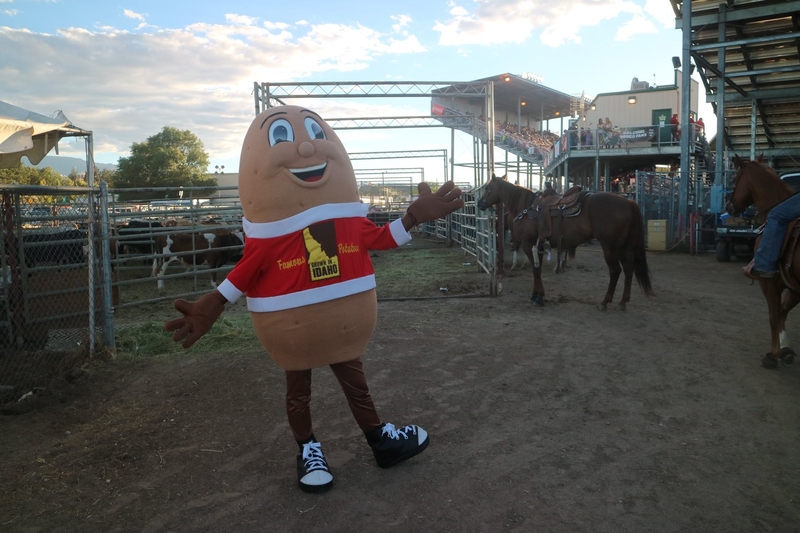 It is the fourth largest outdoor rodeo in the nation, and the potato definitely got the best spot in town- parked at the front gate of the rodeo! 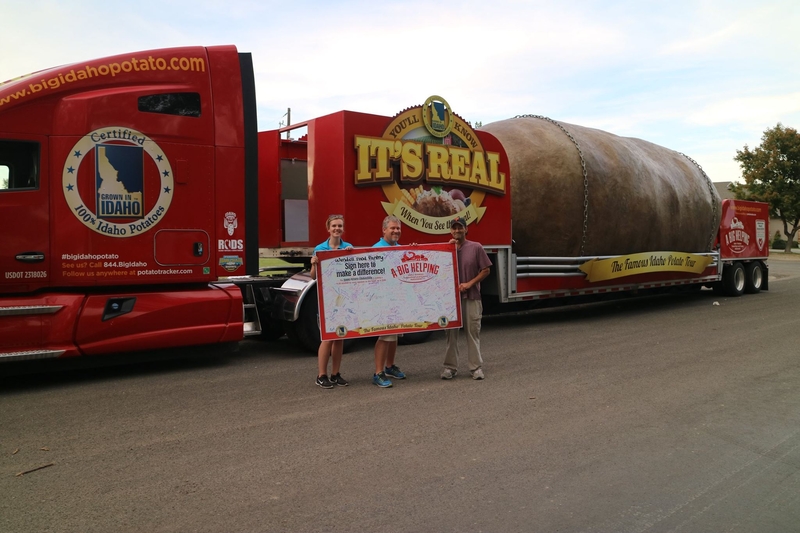 Rodeo fans gawked at the potato, asking if it was real or not all weekend long. 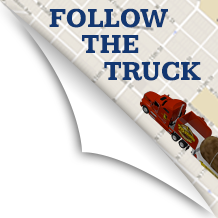 That Saturday, the Big Idaho Potato also got to be in the Rodeo Parade. Parades are my favorite type of event, because everyone has so much energy. I even got to sit on top of the potato and wave at fans! It was a total blast and we were a big hit with the crowd. At the rodeo grounds, we also gave out free t-shirts if fans could show us their best country line-dance! You could say we definitely learned a thing or two. However, the best part of the rodeo came later when Spuddy Buddy got invited to go out into the arena at the big show! He made his debut supporting the mutton busters while they were competing and even got to play around and dance with the rodeo clowns. He did tell me it might have been the best night of his life, so stay tuned for a video all about it! Spuddy Buddy enjoying the rodeo! 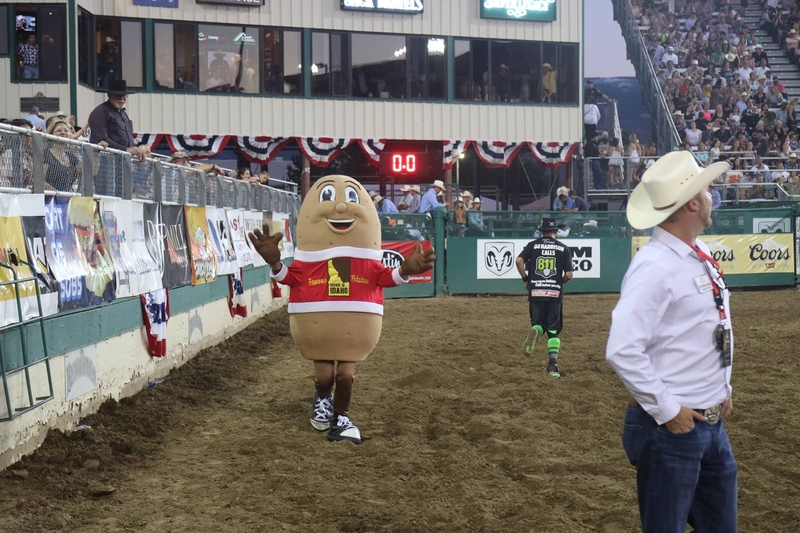 Spuddy Buddy waving at fans in the rodeo arena! After an amazing weekend at the rodeo, we headed to Lake Tahoe for a day off with a few of our new friends! It was one of the highlights of the tour thus far! 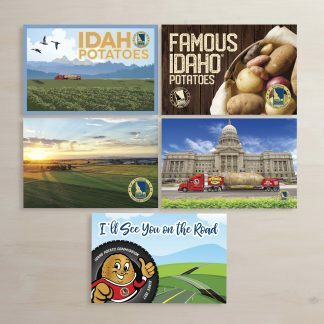 This next week we’ll be cruising all over Idaho and giving our home state some much deserved potato love! Stay tuned to see all of the adventures!